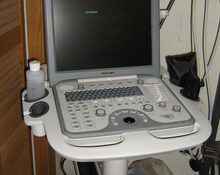 ULTRASOUND - Our most recent addition to our diagnostic capabilities is a state of the art ultrasound machine. Ultrasound is a safe way to scan the heart, abdominal organs and other areas of your pet. 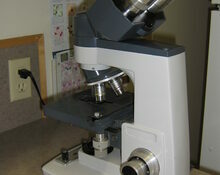 It provides valuable images that can detect masses and other irregularities as well as confirmation of pregnancy. RADIOLOGY - Our radiology department consists of a quality digital x-ray machine that is incorporated with a digital CR processing system. Digital allows us to receive images faster and refer images instantly to a specialist if needed. Radiographs are a common diagnostic tool used to interpret many health issues. They are used to diagnose masses, obstructions, fractures, dislocations, enlarged organs and other abnormalities. On a positive note a radiograph can also be used to show improvement from treating current ailments, and to count the number of fetus' in a pregnant female. MONITORING - Our Surgivet monitoring system provides important vital statistics of your pet. 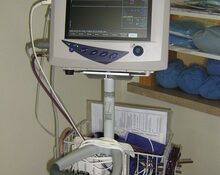 It is used to determine blood pressure, heart rate and oxygen levels during surgical, emergency and routine procedures. This machine also provides ECG (electrocardiogram) results to find normal or abnormal heart rythms . LABORATORY/HEMATOLOGY - Our lab area consists of standard laboratory tools along with the VetScan HM5 and VS2 machines for hematology. 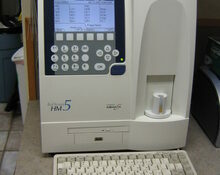 The HM5 provides CBC (complete blood count) results and the VS2 provides results for chemistry screens, thyroid, kidney, liver and pre-operative blood screens. Routine blood work can detect potential health problems in an early stage as well as monitor ongoing health issues. 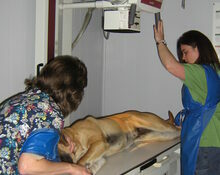 Pre-operative blood work is also important for ensuring the best care options for your pet during a surgical procedure.